3for5 Blog: Celebrating News from Nigeria! 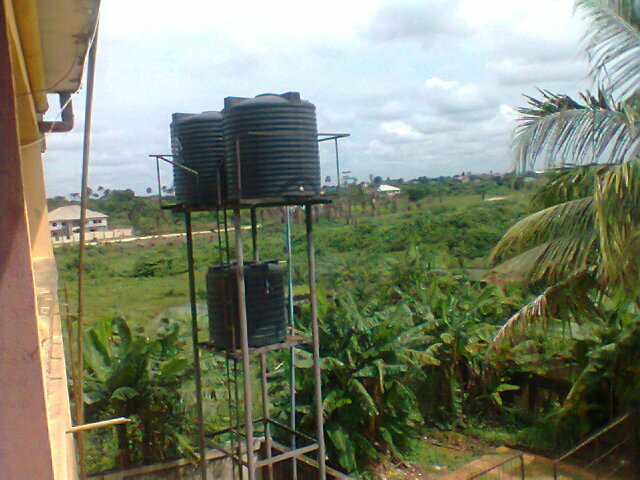 This past spring, 3for5 funded half of a $20,000 water project at Sancta Maria School in Umuaka, Nigeria. Now, we’re excited to report that this project is fully complete! 3for5’s grant made the school’s new borehole well accessible to 1500+ students and teachers, as well as thousands of community members. In addition, your donations provided hygiene eduction materials for use in the school, along with sufficient funding to build a new bathroom building complete with running water and flushing toilets. To see more details about this project, including 3for5 partner Millennium Water Alliance’s final report and a video from the project site, click here. Thank you for being a part of this incredible project - these events wouldn’t have been possible without your generous financial support.